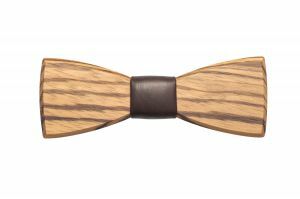 BEWOODEN -What the colour of your bow tie says about you? 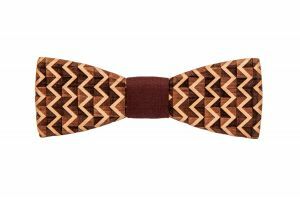 Modern men know that for any event there should be many different accessories and when choosing a tie or bow tie you need to emphasize its colour. Going to work better to abandon bright bow ties and cheerful colours. It is appropriate to tie dark accessories, not eye-catching much, but still, the outfit depends on your job position and office dress code. We researched on colours of the small accessory, which can distinctly impress your date, improve the way of the business meeting, and in general, what means the colour of the bow tie that your beloved has put on today. Find a bow tie, which speaks for you. It’s mostly chosen by a person, most likely, selfish or narcissistic. A man often portrays himself as inaccessible, too good, clean, neat. It means pedantry in everything, but not always. It is worth paying attention to a white bow tie, this is a signal to the fact that a man is only obsessed with himself. However, at the same time, we should not forget that white is the colour of innocence and purity. If you see a man with a yellow bow tie, you should know that in front of you is an open person, a bit childish and very positive attitude to life. It’s an optimist person and probably has a great sense of humour, so you never get bored with him. The life of such people is full of unforgettable bright moments, they are intelligent and sensitive, who can combine patience and perseverance. The addiction to the yellow colour speaks of the love to details. 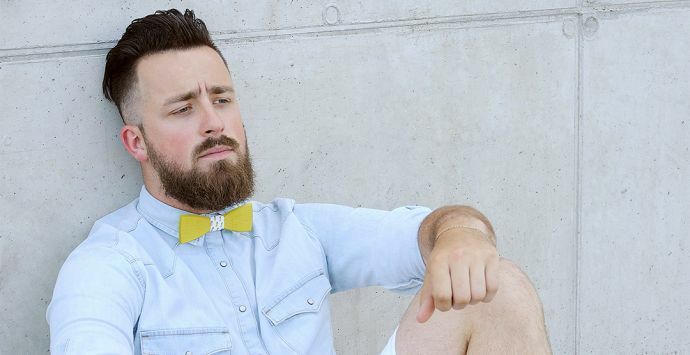 Yellow is the colour of light, so the owner of a yellow bow tie usually unconsciously wants to express his optimistic outlook and positive attitude. He is happy to share with people energy, which gives a yellow colour. Be careful – these men who choose bow ties with a stylish pattern are usually very active. They are mobile and energetic. They are open-minded and easy-going. Such men are hard-workers because in these people a stream of new and creative ideas is bubbling. 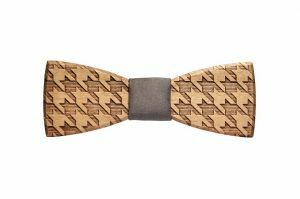 Holders of stylish bow ties are always ready to defend their point of view, to prove that they are doing the right thing. 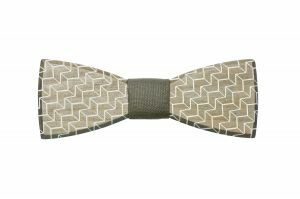 Usually, bow ties with a pattern are loved by people who are always ready to help everyone. 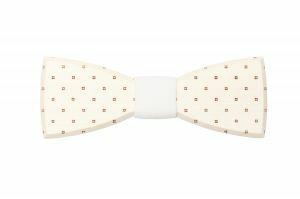 This bow tie is preferred by sensitive and serious people. Burgundy colour is preferred by kind people. 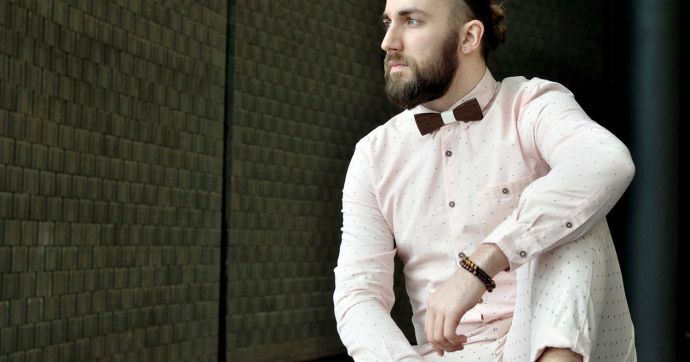 The owner of a burgundy bow tie is outwardly reserved, passionate and brave. Wearing a bow tie of the colour of a good red wine indicates that its owner wants to declare his sexuality, openly demonstrate it. Of course, he could have done it by other means, but only his natural delicacy stops him. 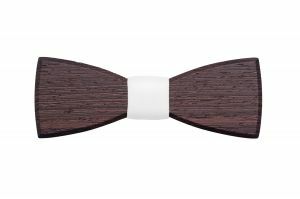 Usually, men with a burgundy bow tie are fervent lovers in any age. Turquoise colour is elegant, they are preferred by cheerful and optimistic people, amateurs of entertainment. Men are sociable, having many friends, they love to give and receive gifts. The turquoise colour of the bow tie is so attractive itself so the person is always noticeable. The owners of turquoise bow ties prefer to stay sober and don’t succumb to feelings. 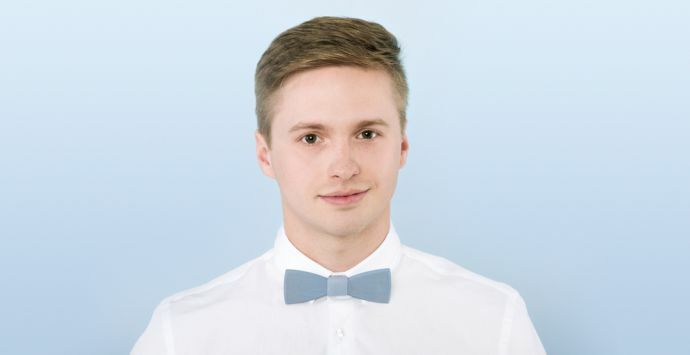 A man in a turquoise bow tie looks younger and makes a good impression on others. Natural colour is always associated with nature, so people who prefer this colour in the outfit are calm, always ready to help and kind. This person enjoys peace and silence. Nature and a weekend with beloved ones is the best vacation for him. 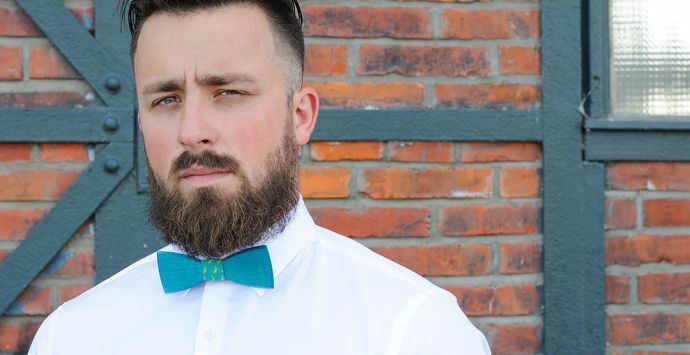 The owner of a green bow tie is able to create around him a favourable and cozy atmosphere, he is open to people. He is full of harmony, confident, but at the same time is very demanding to himself. Men who prefer green bow ties are a bit conservative and respect traditions. They are benevolent, appreciate spending time with friends and family. Most often they love and respect nature. How do usually look successful, energetic and intelligent men? They wear a blue bow tie! In people, they value ​​honesty, straightforwardness and decency. The preference of blue can speak of inner calmness, silence and sometimes loneliness. Fans of blue bow ties can’t stand aggression, they value honesty and justice in people, adore children. Recognition of others is important for them. Blue colour also indicates a high sexuality. Write down: it’s a serious, responsible, reliable man. A diligent worker and a loyal friend. His qualities: honesty, seriousness, self-confidence. Even though these men respect traditions, they don’t mind to make experiments. If you have a man in a wooden bow tie, he is probably stubborn and it is not easy to convince him in anything, especially if you can’t prove your words with facts. He knows how to achieve goals easily and quickly. It’s classic. It’s neutral. It’s chosen by influential, and conservative men with the exception of soldiers, pupils, and students who are forced to wear a black bow tie. The owner of a black bow tie seldom shows emotions, you won’t see his smile, he prefers to stay serious. It is also the colour of restraint. The owner of a black bow tie does not want to attract attention. 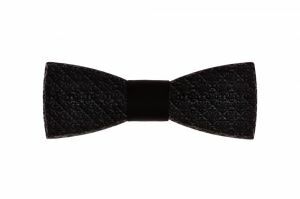 Often black bow ties are worn by respected and conservative people. 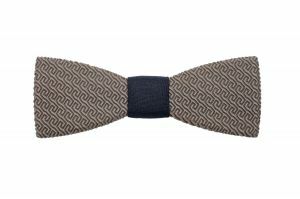 Bow ties are the most attractive men accessory, so to make it less eye-catching, men may choose a black one – it’s a traditional and neutral.